Welcome to Edinburgh Flats. 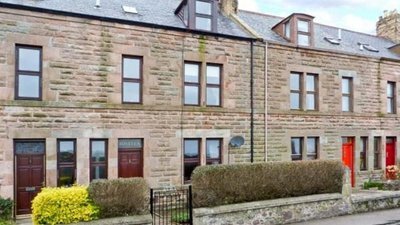 We're a small family-run company with an extensive collection of holiday apartments in Edinburgh. We're proud to offer some of the best places to stay in Edinburgh for all budgets. 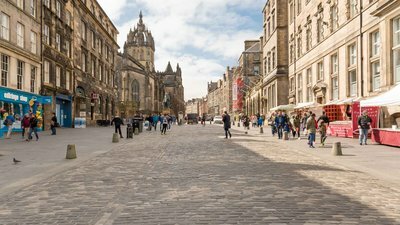 We've welcomed families and travellers across the globe to our holiday lets in Edinburgh since 2015. Guests travelling with small children or for work particularly enjoy our self-catering accommodation and short stay apartments. 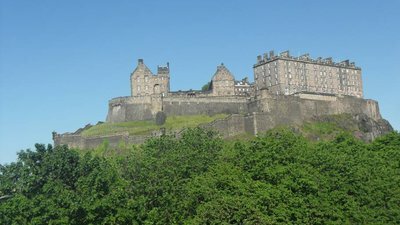 Many of our self-catering apartments are in Edinburgh's city centre so you can easily walk to top attractions, like Edinburgh Castle, Princes Street and the Royal Mile. Free onsite parking is also available. 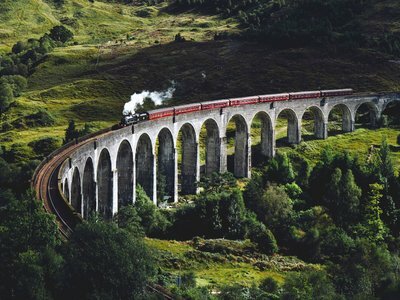 Visiting Edinburgh on a family holiday? 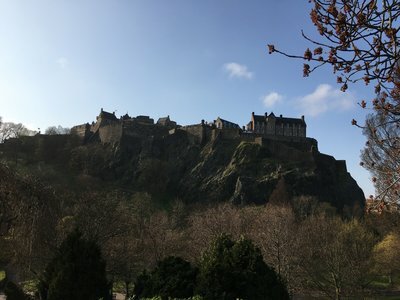 Travelling to our beautiful city for the Edinburgh Fringe or Hogmanay? 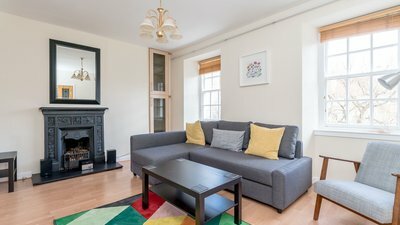 Need a short-term let in Edinburgh? Look no further. 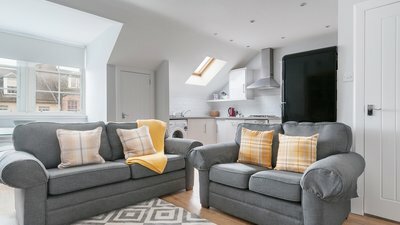 We're here to help you plan the perfect holiday with our fantastic collection of holiday apartments to rent in Edinburgh. Contact us today to discuss your requirements so we can help you find the best apartment for your stay. 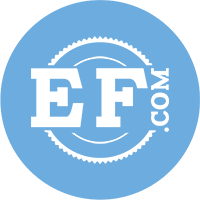 We now also offer fantastic long-term rentals across Edinburgh. 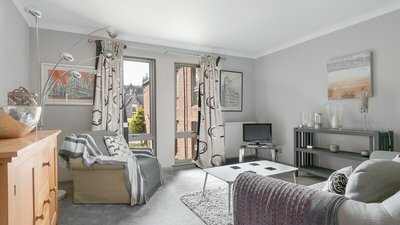 Our portfolio includes properties in some of Edinburgh's most desirable locations like Morningside and Stockbridge. We provide hands-on support to help you with your move from signing important documents to repairs and maintenance during your stay. Check out our collection of long-term rentals or get in touch to find out more. 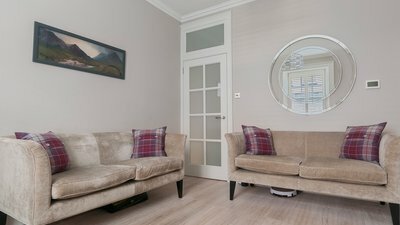 As a dedicated holiday apartment and long-term rental company, we connect property owners with families, independent travellers and professionals visiting Edinburgh for work. We currently manage an extensive portfolio of budget and luxury holiday apartments located across Edinburgh. At Edinburgh Flats, we pride ourselves on delivering personal attention to each of our property owners. We treat your property like our own and provide dedicated support for all aspects of managing a holiday apartment -- from check in to check out. Our dedicated property manager will take all the stress and hassle out of managing your property, and our company maintenance man will handle any repairs or upkeep. 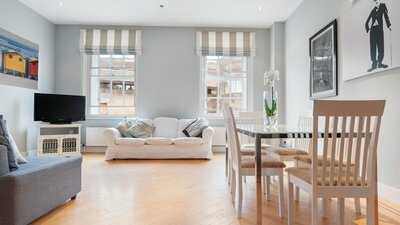 You can finally relax and enjoy owning a holiday apartment in one of the UK's most beautiful cities. Schedule a free consultation with our dedicated property manager to learn more about our services and how we'll help you maximise bookings for the highest ROI from your property. 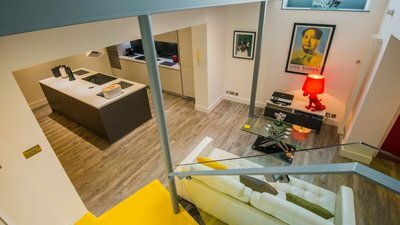 Discover guests’ favourite holiday and short-term lets in Edinburgh. Newly added properties to our exclusive range of self-catering accommodation around Edinburgh. 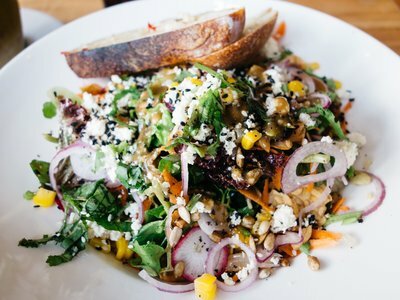 The latest tips for Edinburgh's best day trips, restaurants, things to do and more.